Check out how a bad hair day affects women…. 26% said they have cried after a bad haircut. One -third of the women said they have…regretted a hair style. Among their biggest gripes, the women polled complained of their hair being too thin or fine, too much color, too curly or frizzy and too dry and damaged. 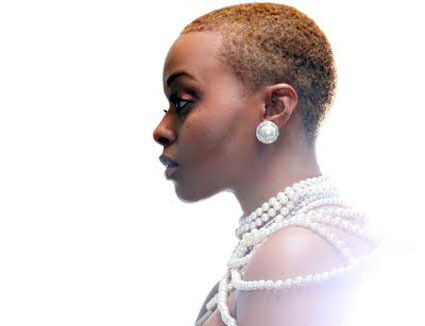 FYI: Chrisette Michele doesn’t have any connection with this article, but I posted her picture only because she recently has been the focus of many blogs for cutting off her hair.